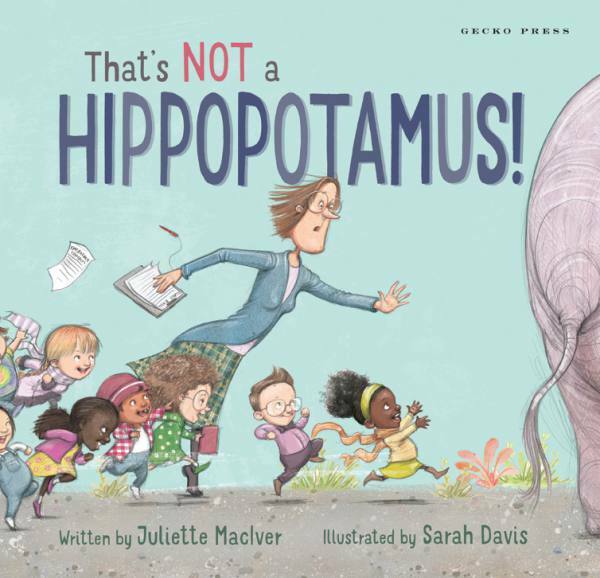 In That’s Not a Hippopotamus, A class trip to the zoo descends into a chaotic hunt for the missing hippopotamus. Teacher, zookeeper and all the children join the search. The noise and drama reach a pitch, and no one thinks to listen to quiet Liam.